Fulton | Thermogenics Boilers Inc.
Thermogenics and Fulton have had an intimate working relationship for over 40 years. Since March 2011, Thermogenics became the exclusive Fulton Representative in the province of Ontario. With access and expertise in the Fulton Steam, Hot water and Thermal Fluid departments. Fulton has over 60 years of expertise in the industry and has expanded its manufacturing techniques globally with steam, hot water and thermal fluid heat transfer systems. 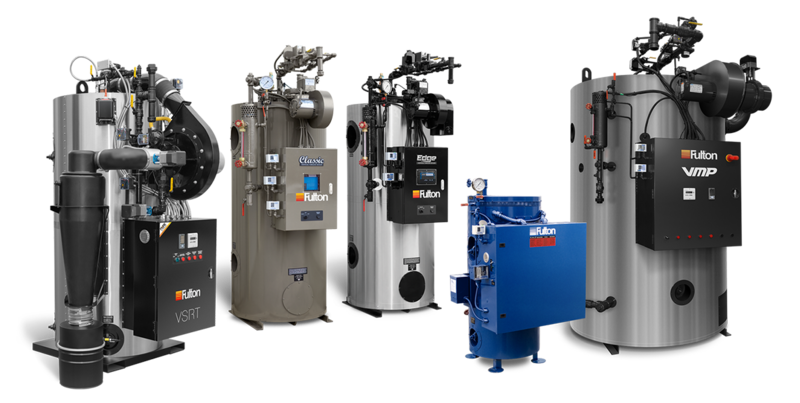 Fulton offers a full range of hydronic boiler products for the commercial heating market, including condensing, non-condensing, and dual-fuel options. 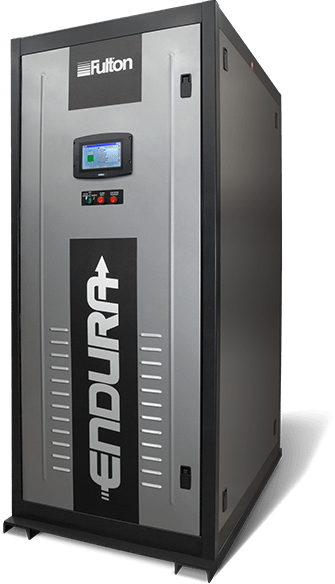 Our ultra-high efficiency condensing boilers are designed to provide significant energy savings in a variety of environmental conditions. 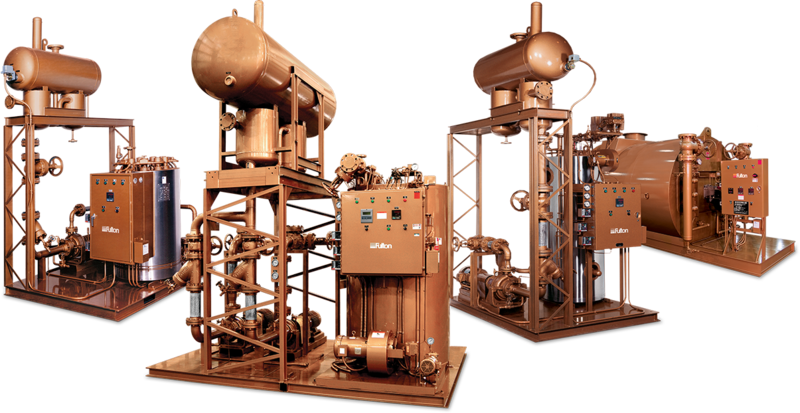 With over 40 years of thermal fluid engineering experience, Fulton is able to design and engineer superior thermal fluid heater (hot oil) systems. Fulton heaters can reach temperatures of 750F (345C) making them an ideal choice for many process heat applications, including food, chemical and pharmaceutical processing. Thermogenics has similar business ideology ensuring durability, reliability and quality when providing our products and service to customers. For almost all heat transfer solutions visit Fulton’s official website for complete specs and product information.